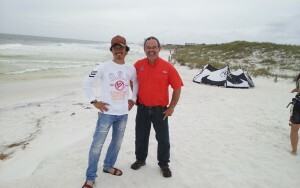 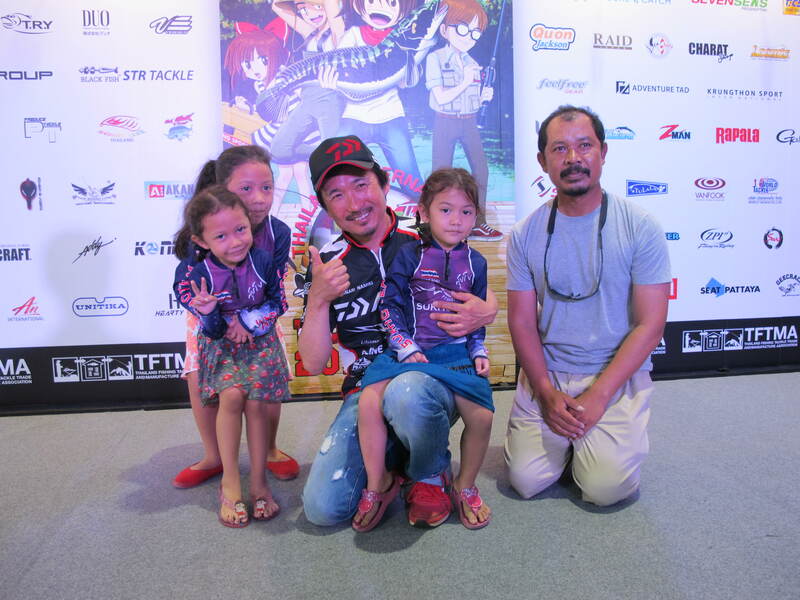 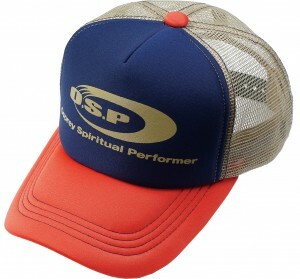 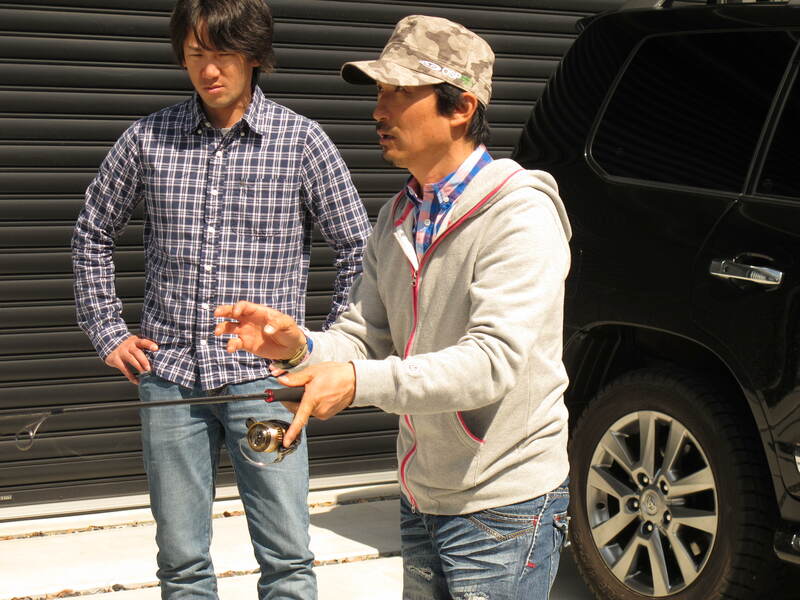 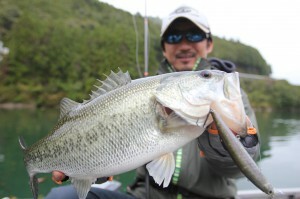 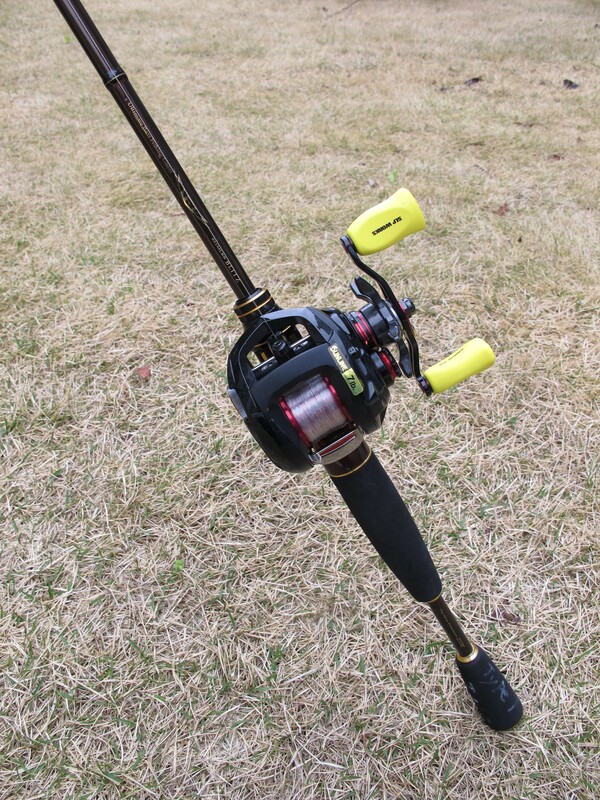 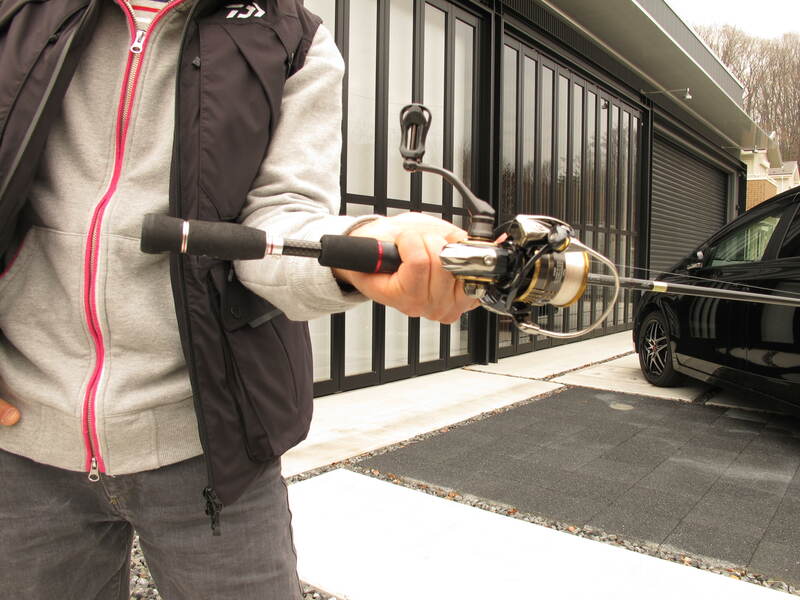 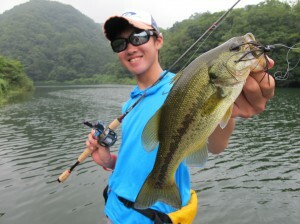 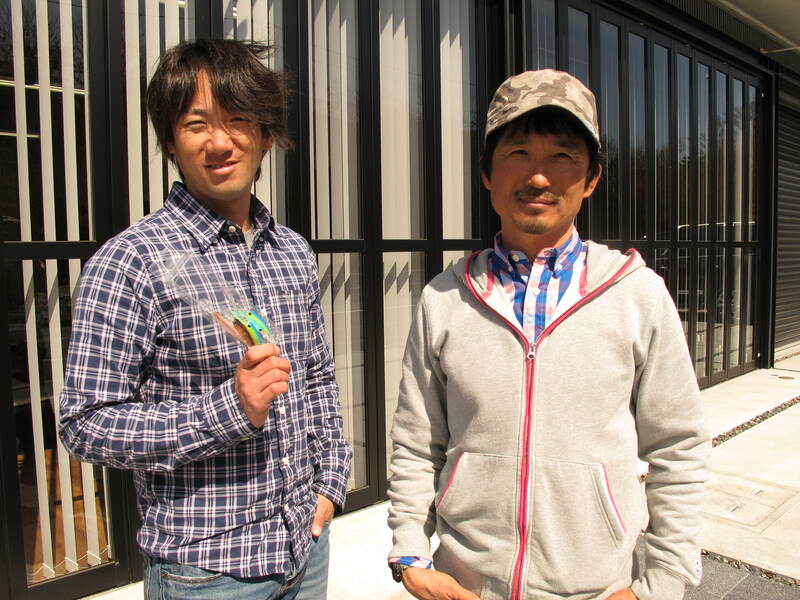 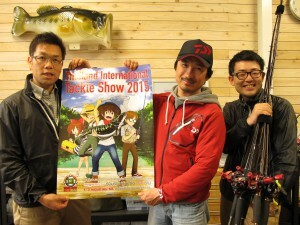 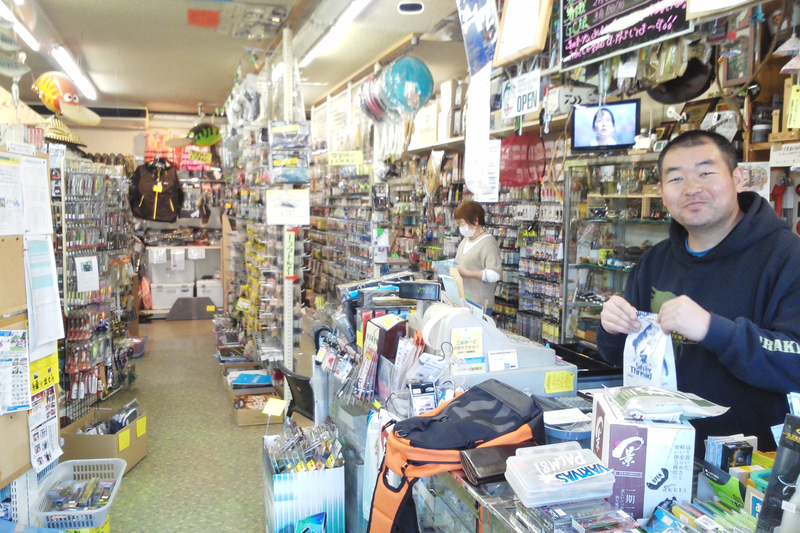 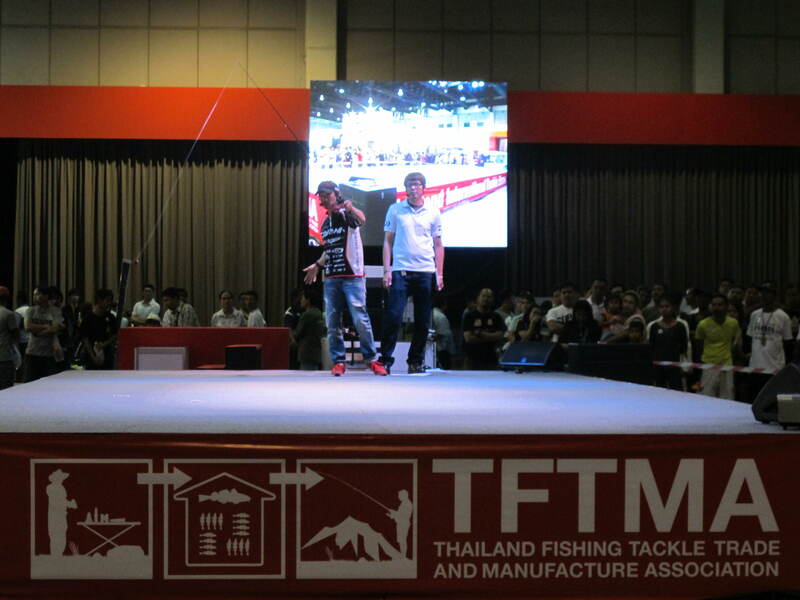 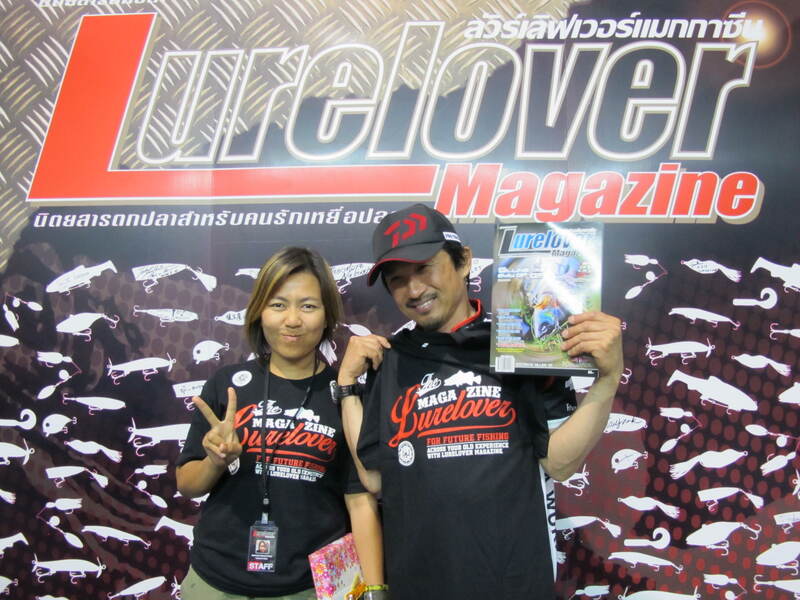 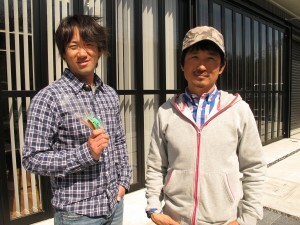 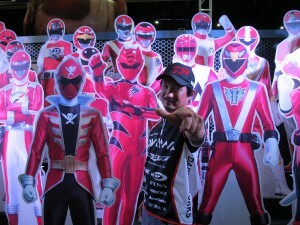 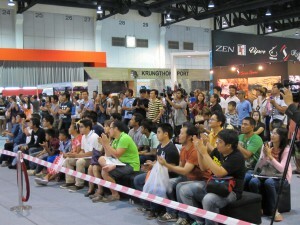 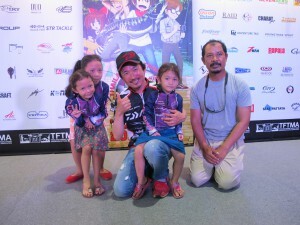 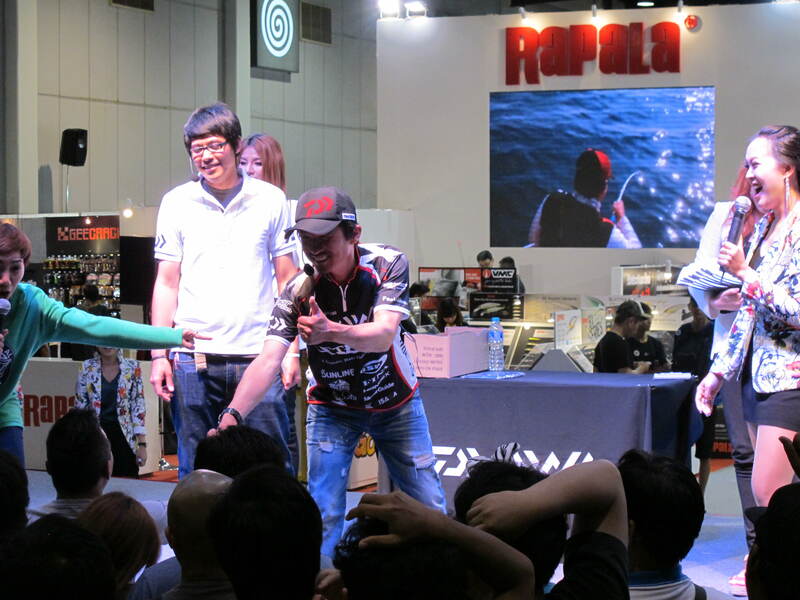 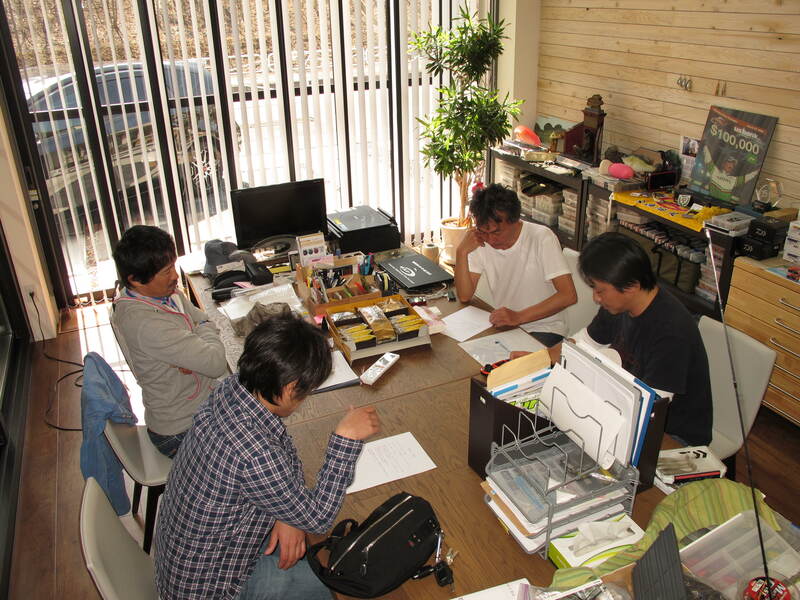 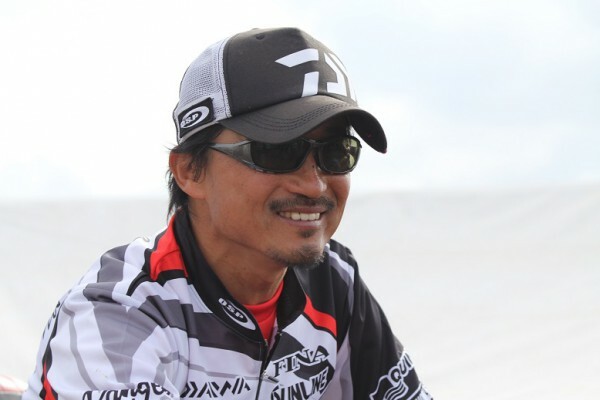 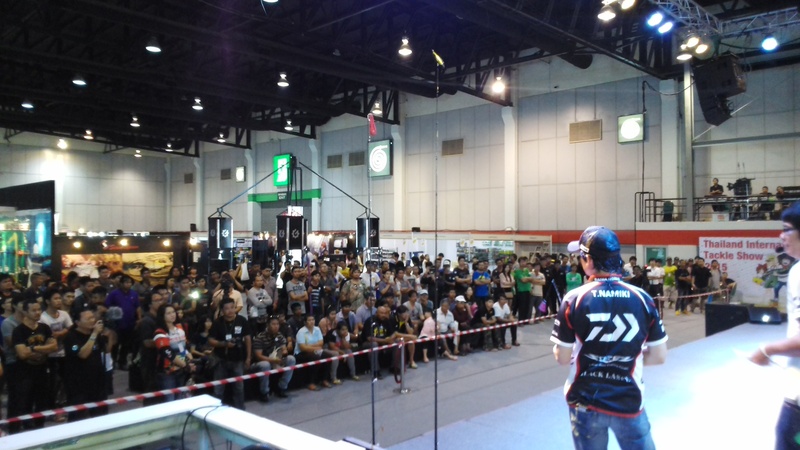 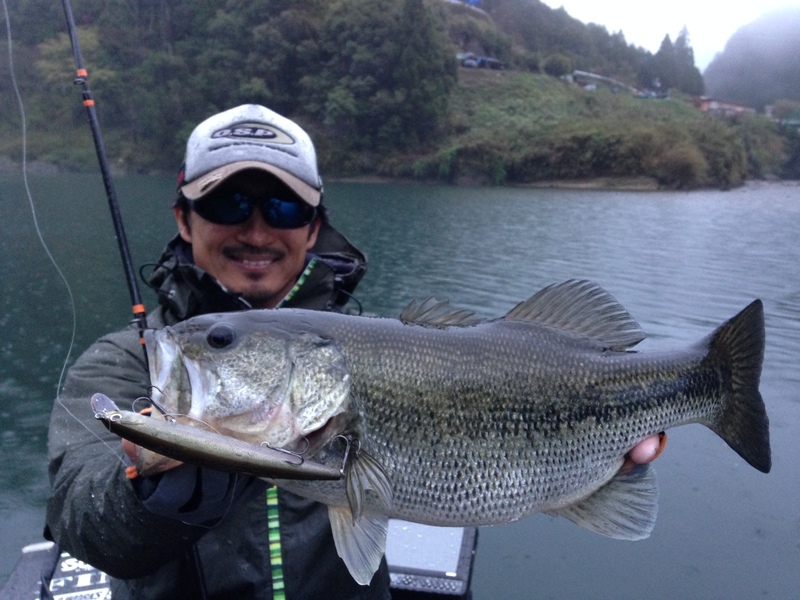 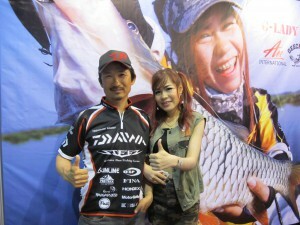 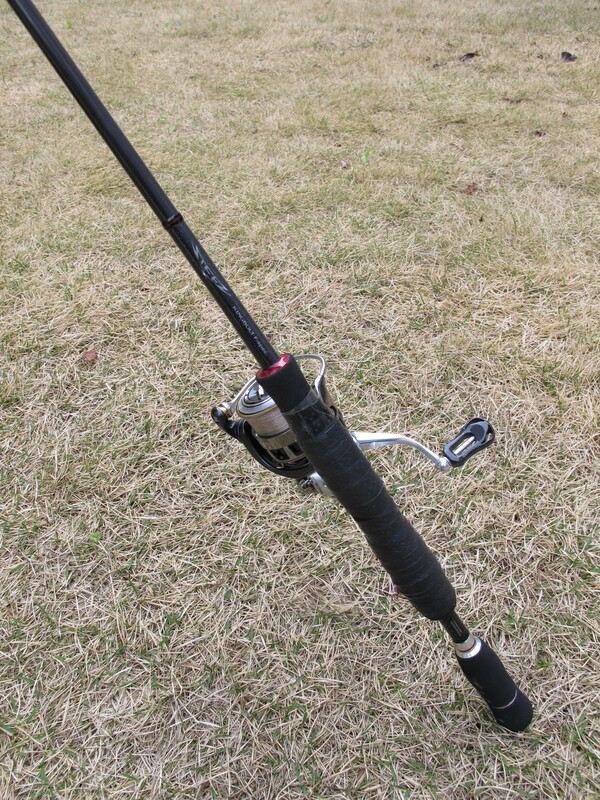 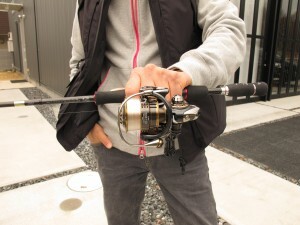 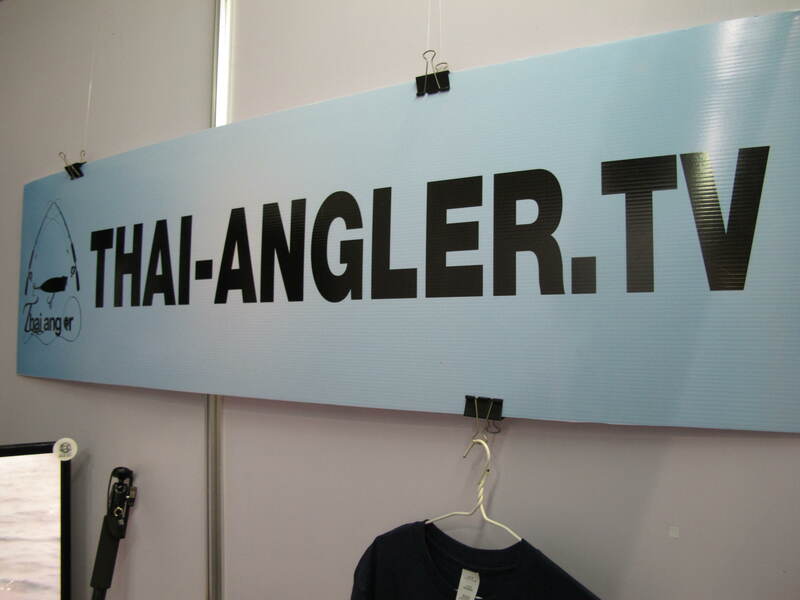 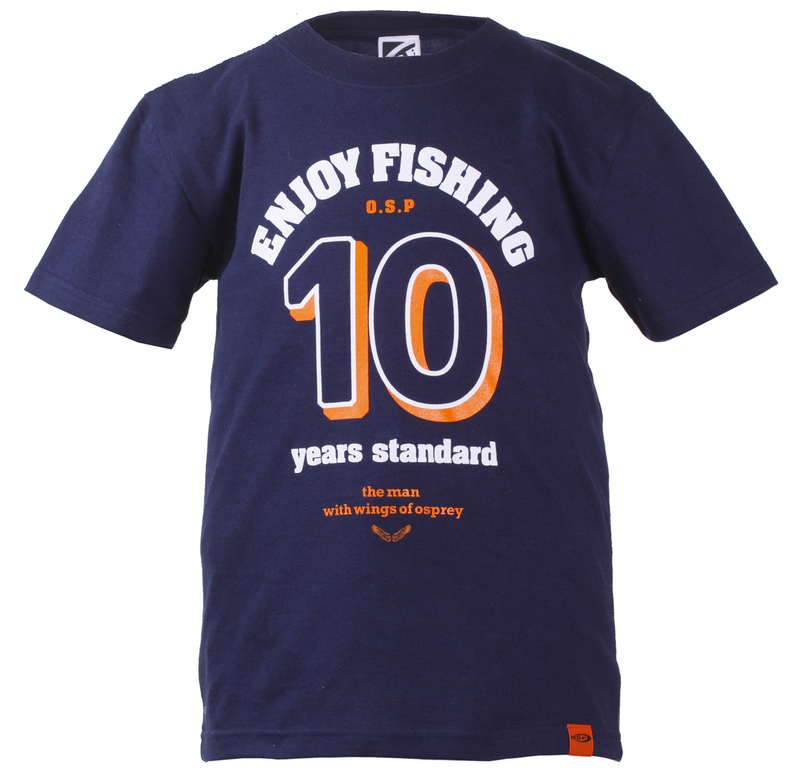 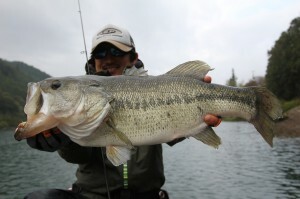 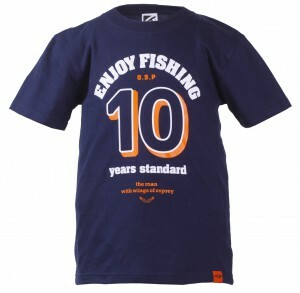 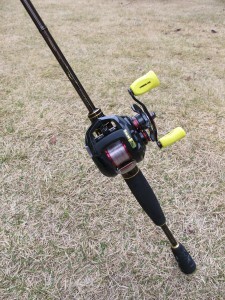 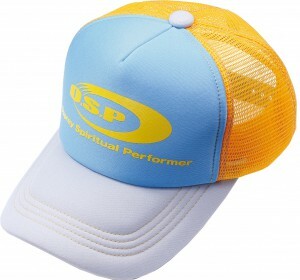 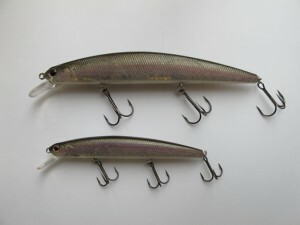 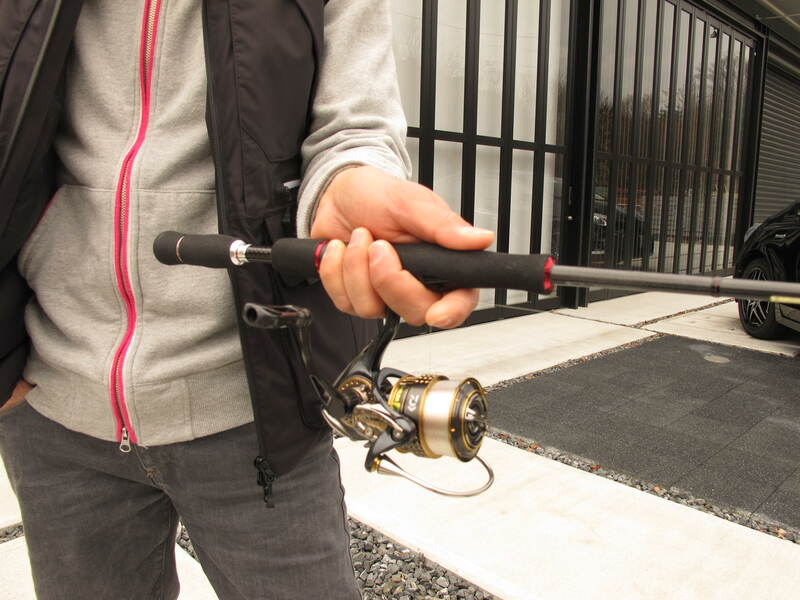 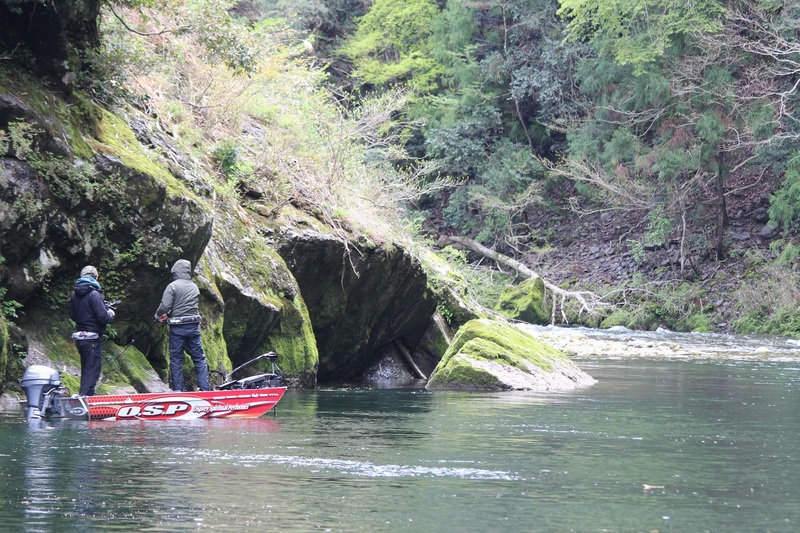 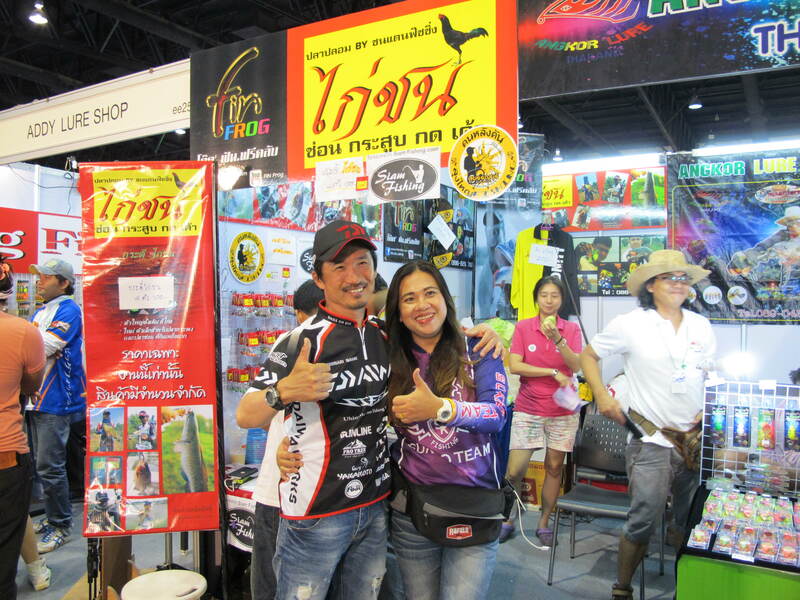 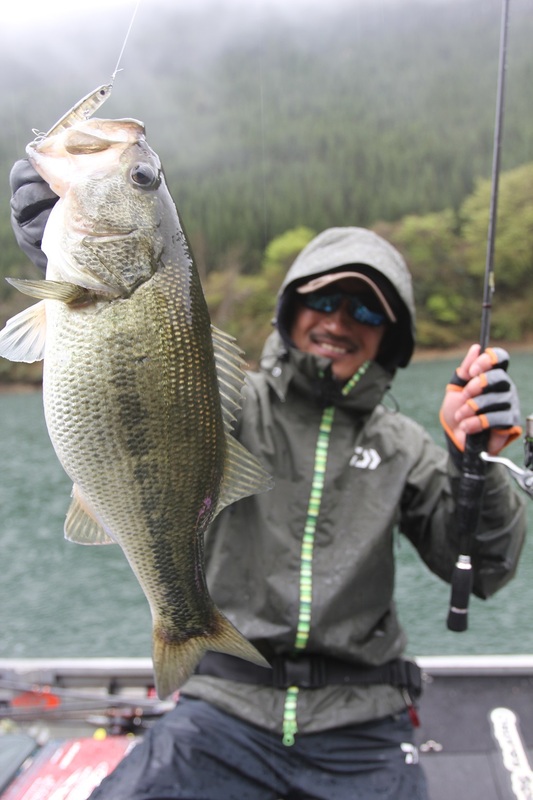 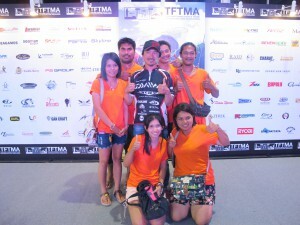 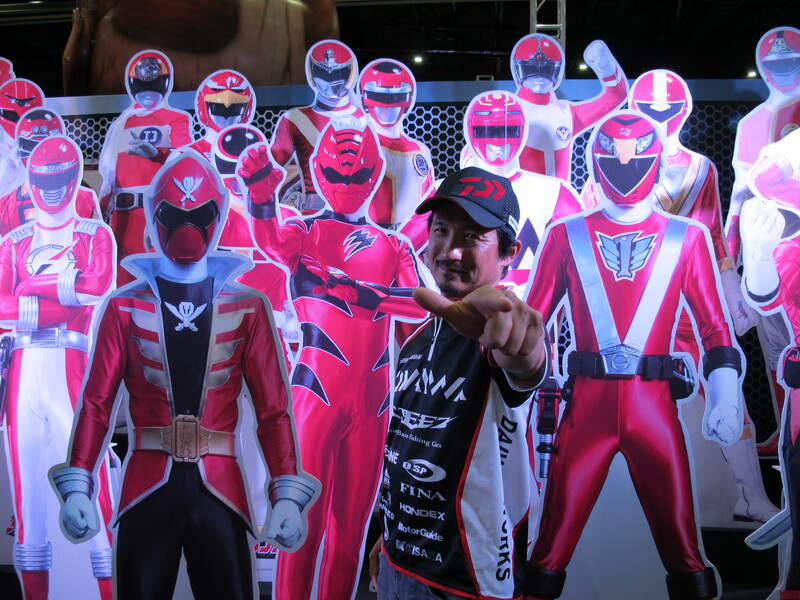 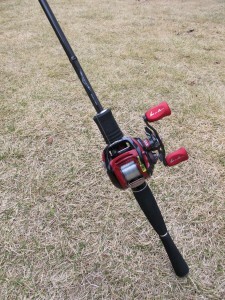 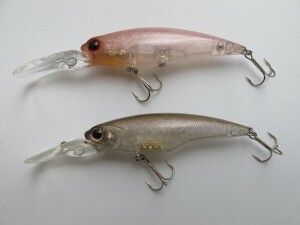 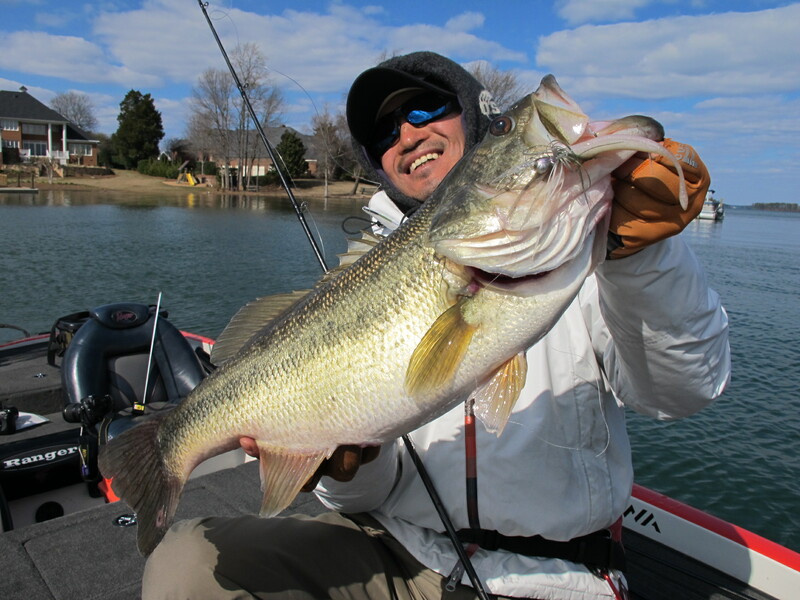 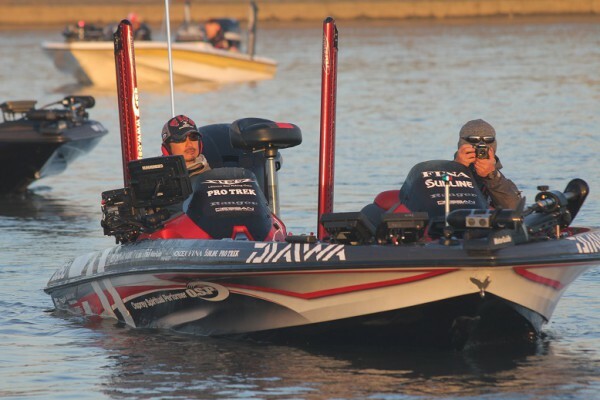 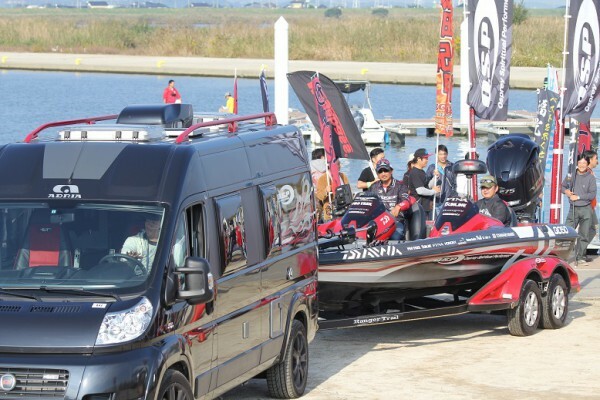 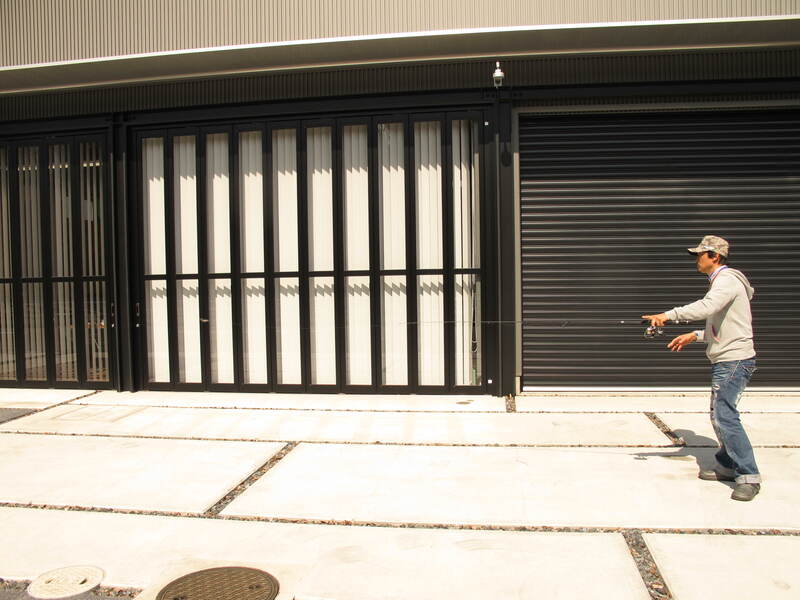 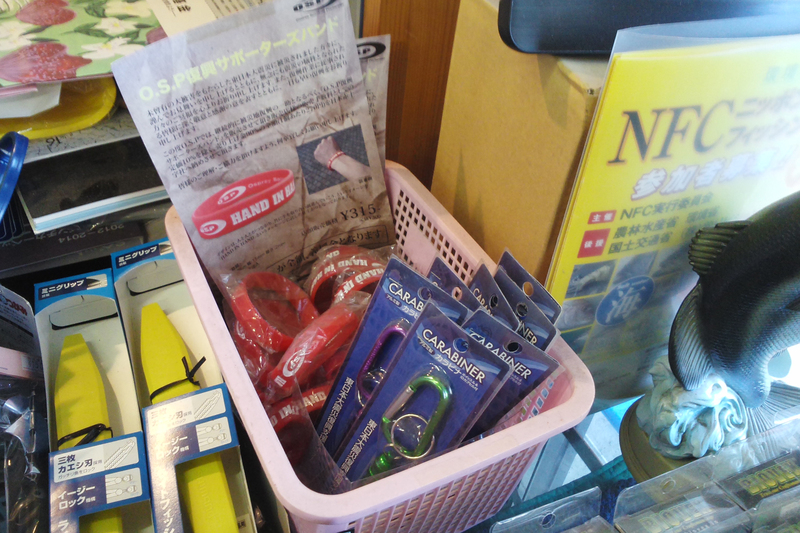 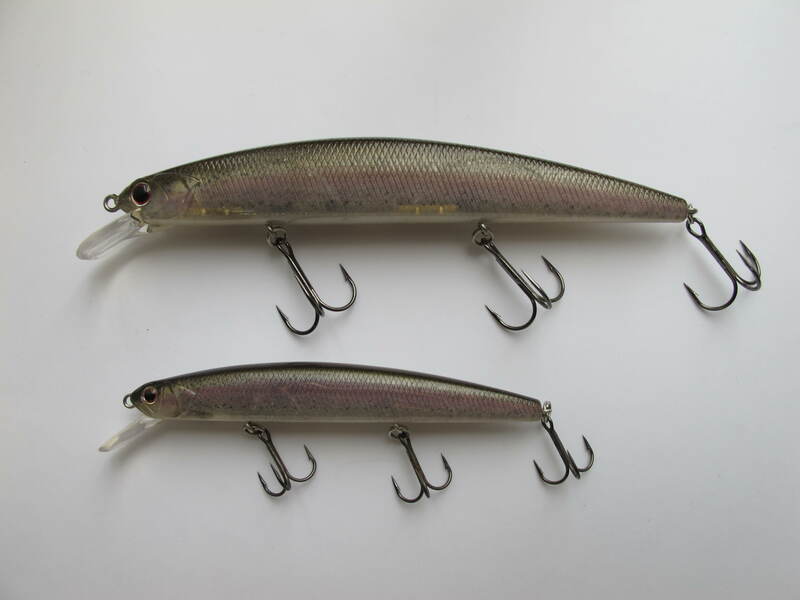 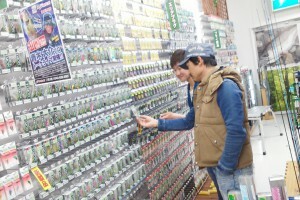 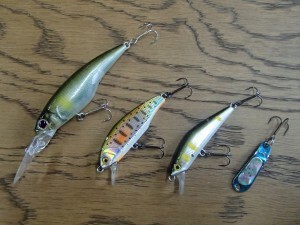 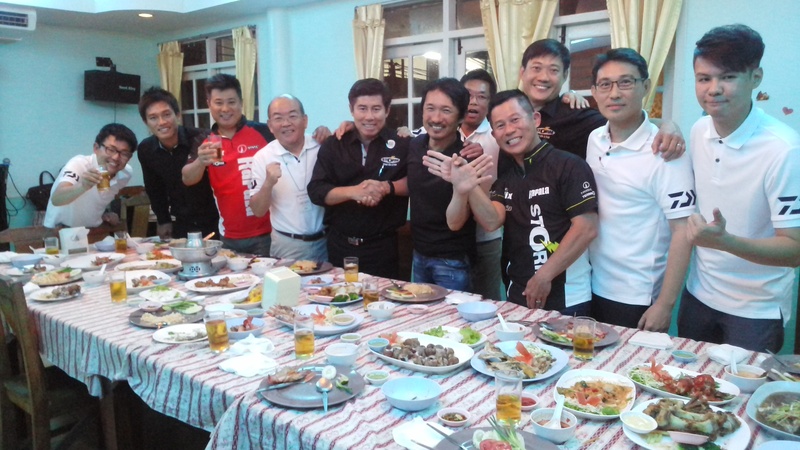 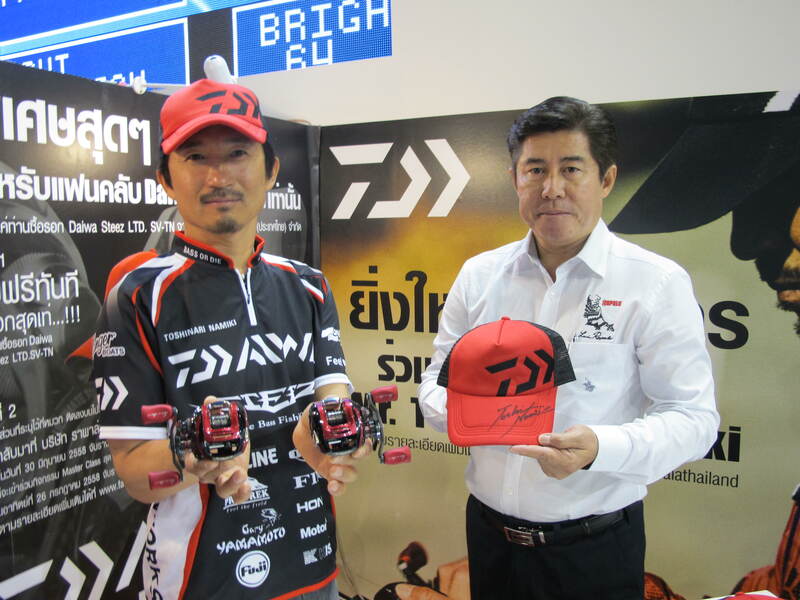 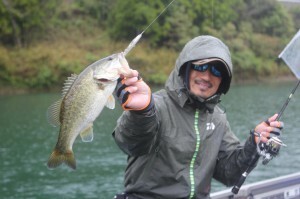 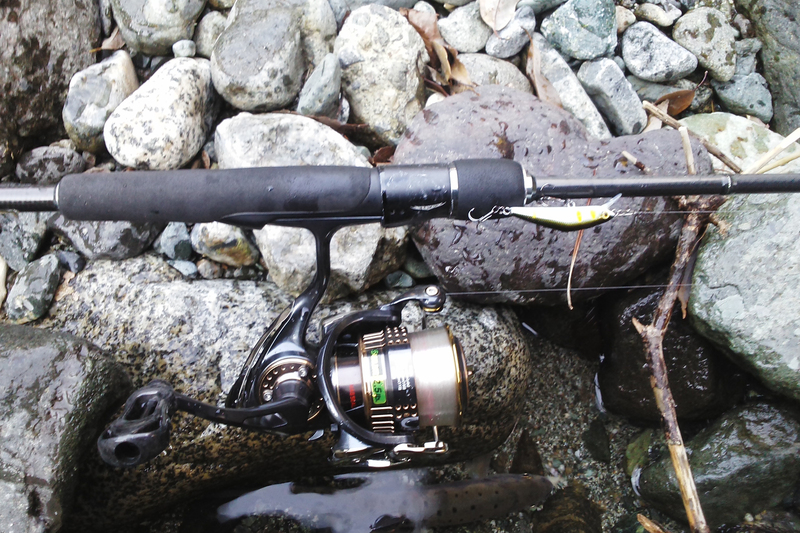 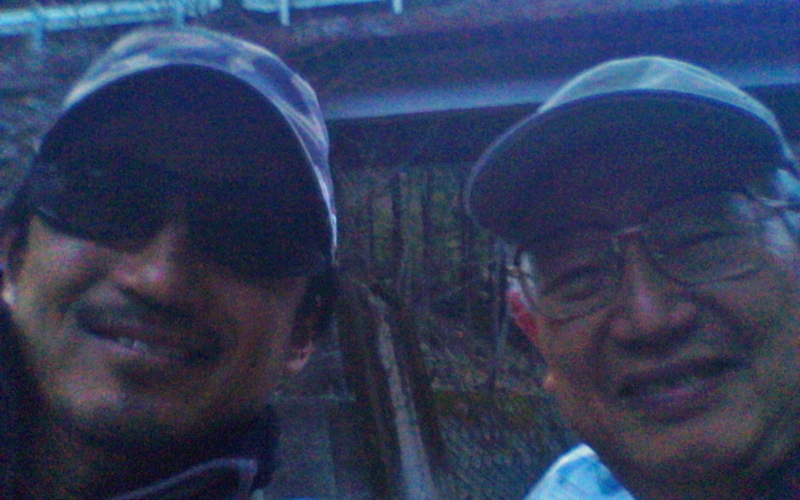 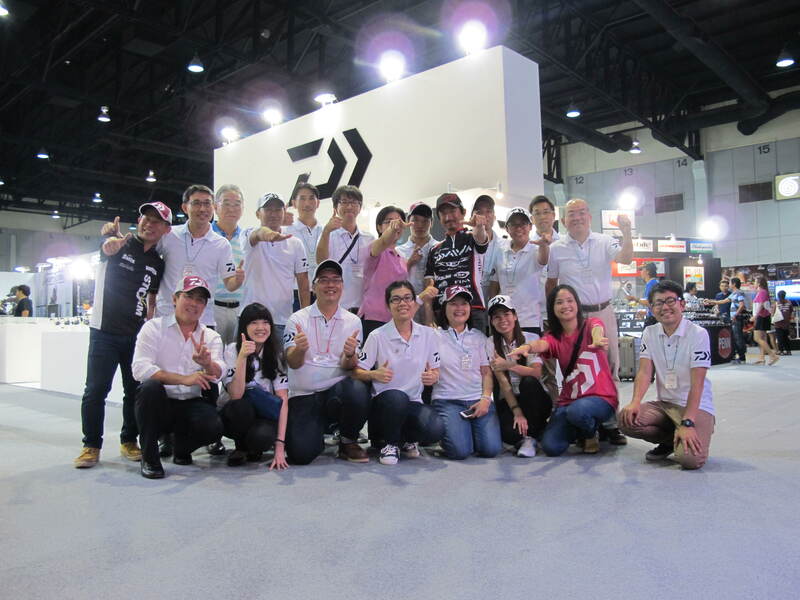 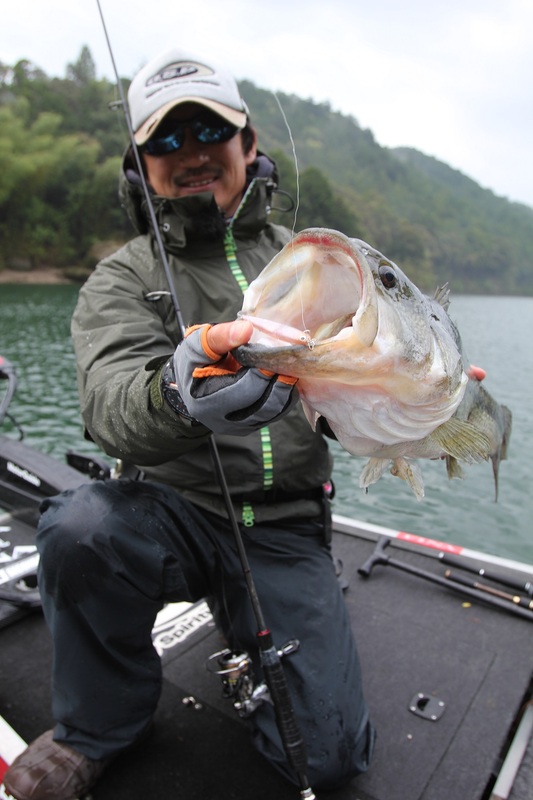 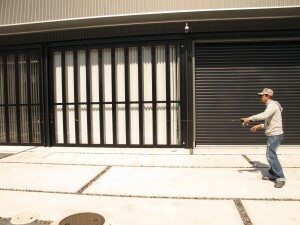 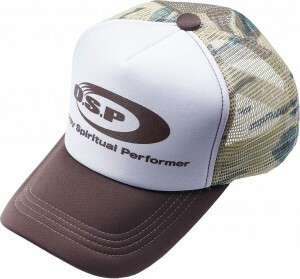 「Staffs from Daiwa came to TNFR today and had a meeting about a fishing show in Thailand. 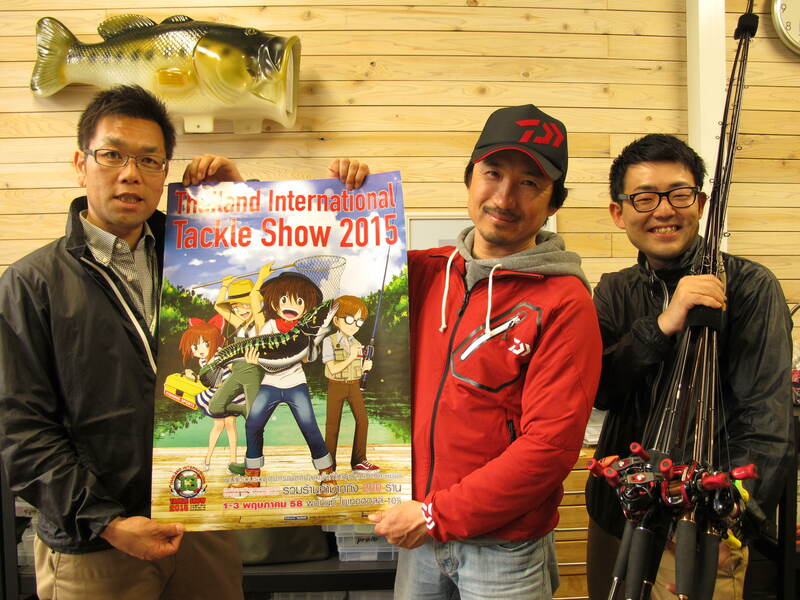 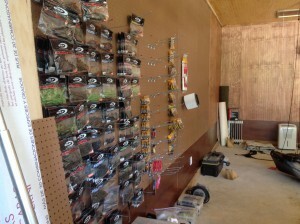 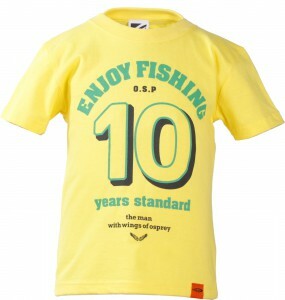 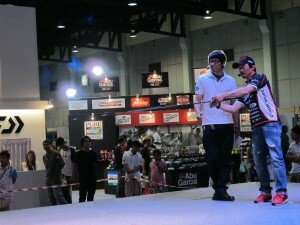 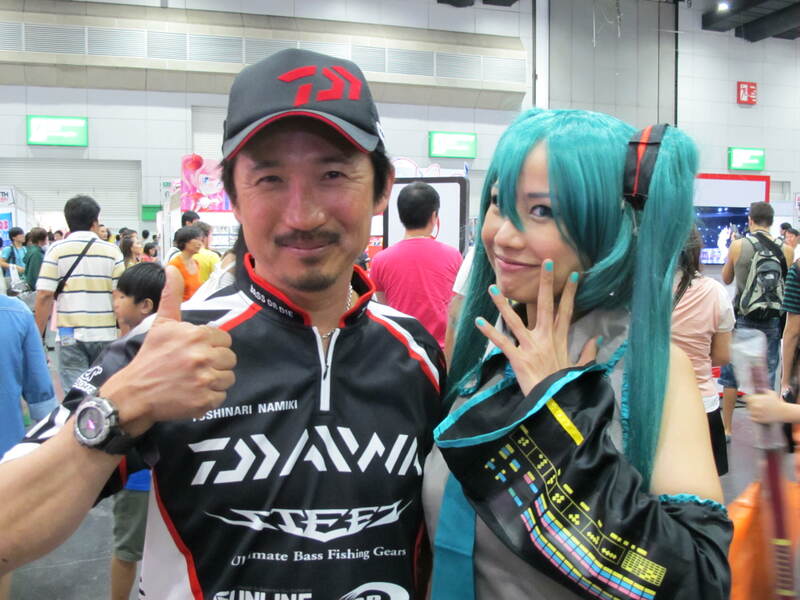 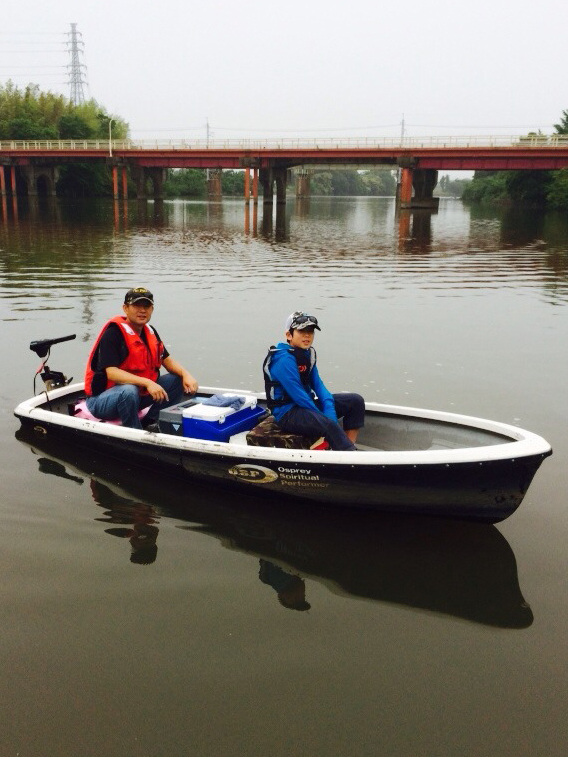 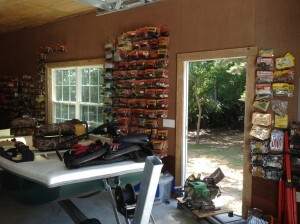 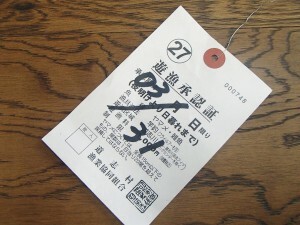 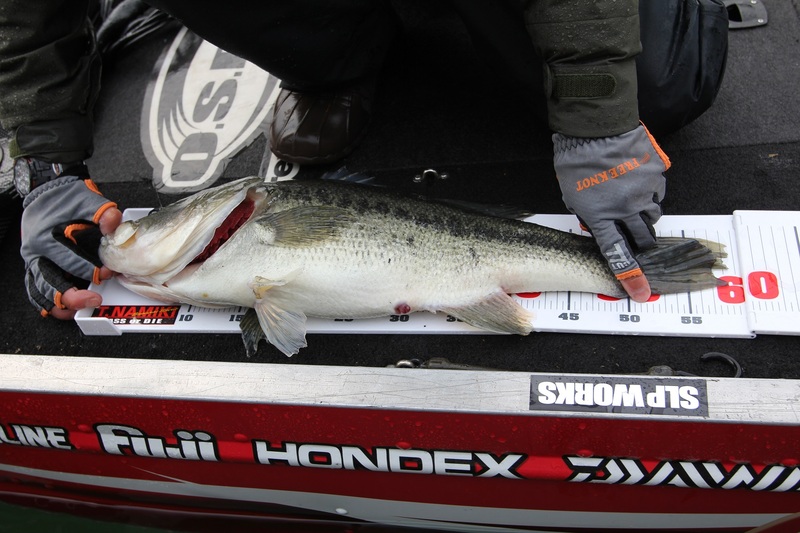 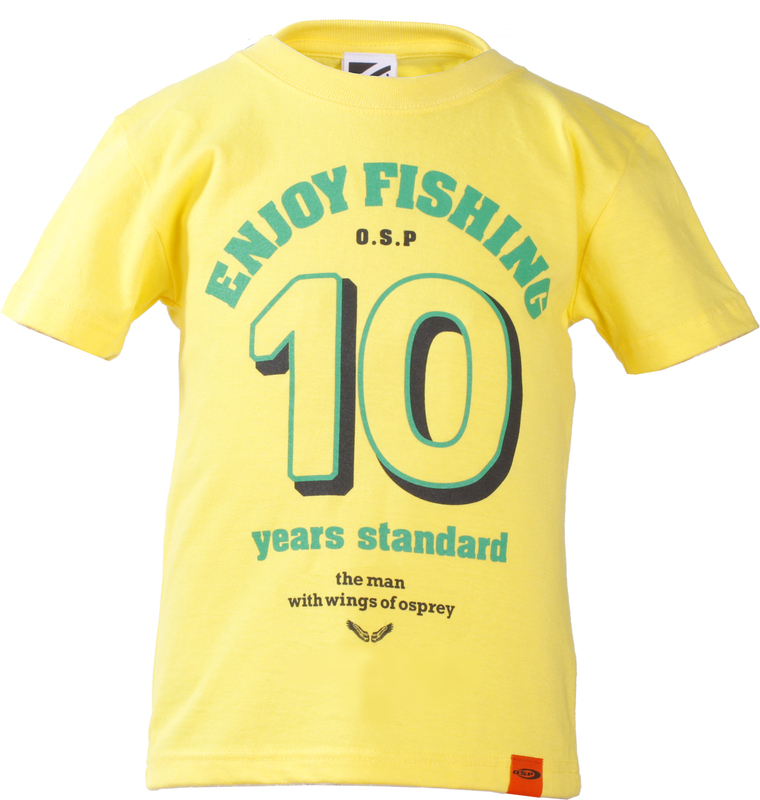 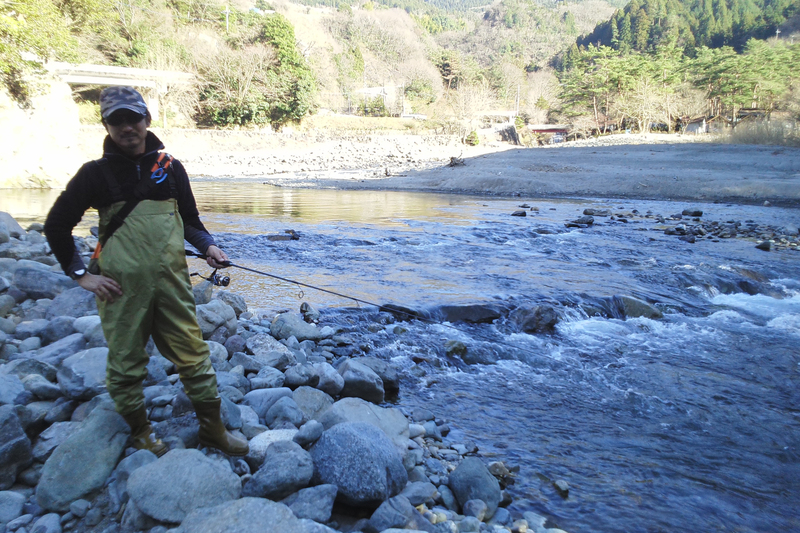 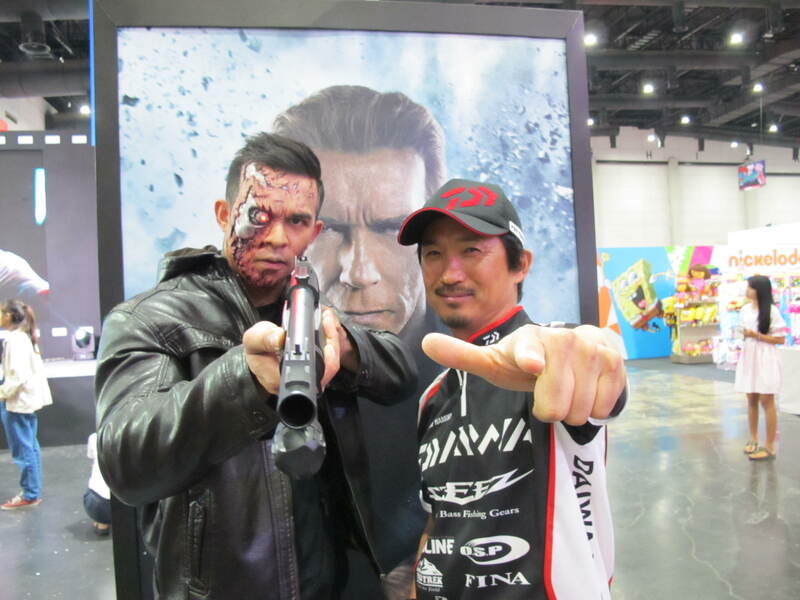 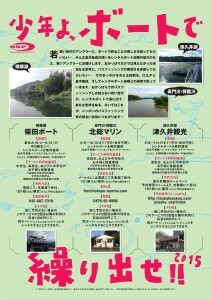 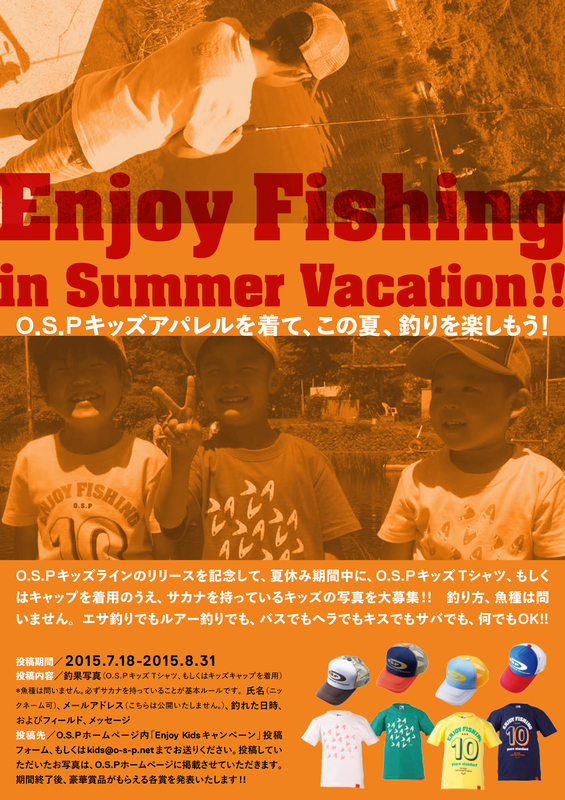 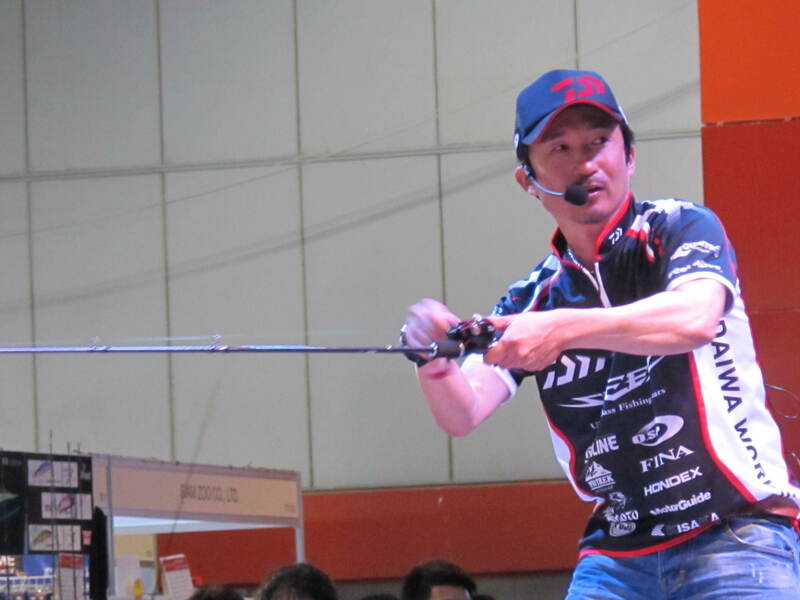 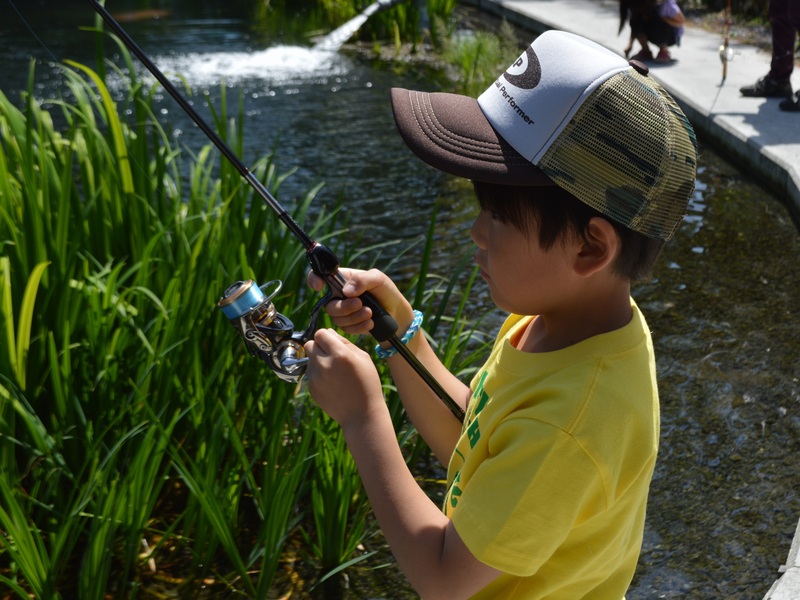 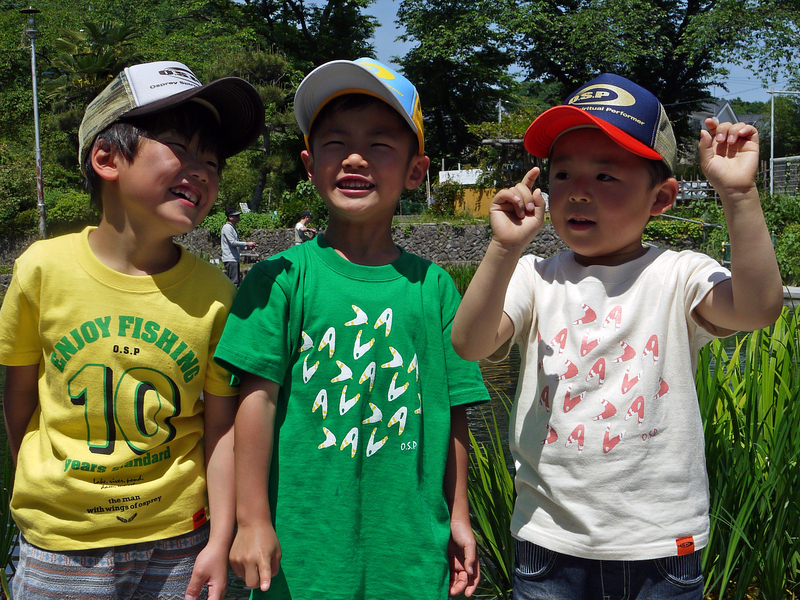 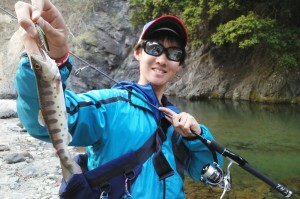 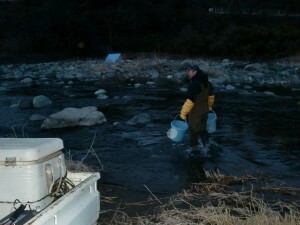 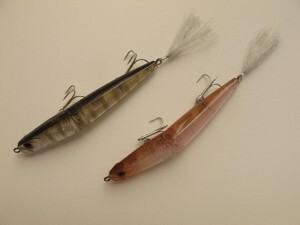 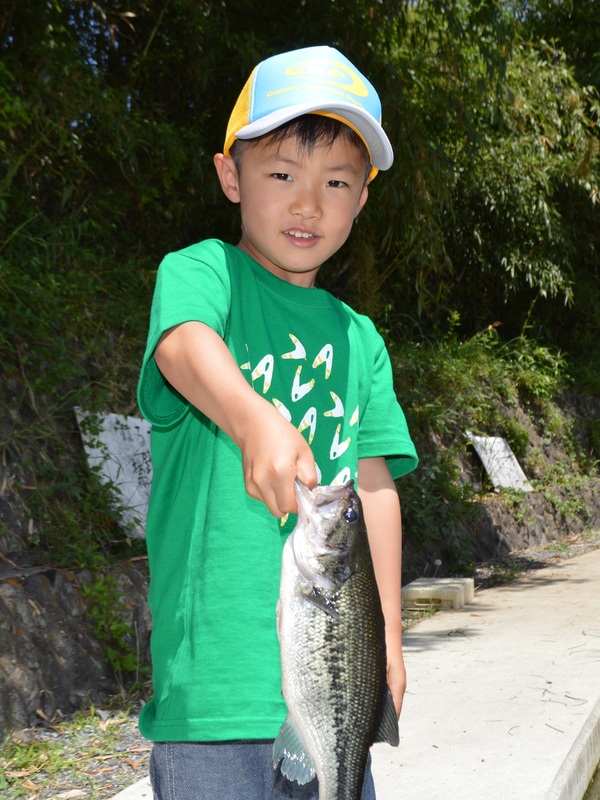 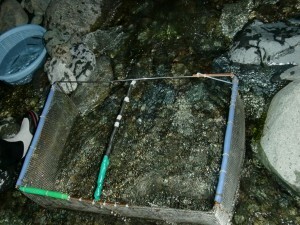 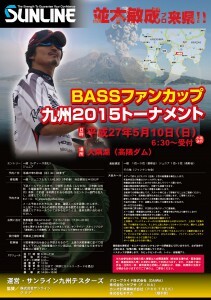 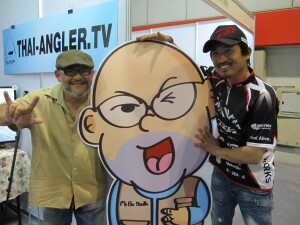 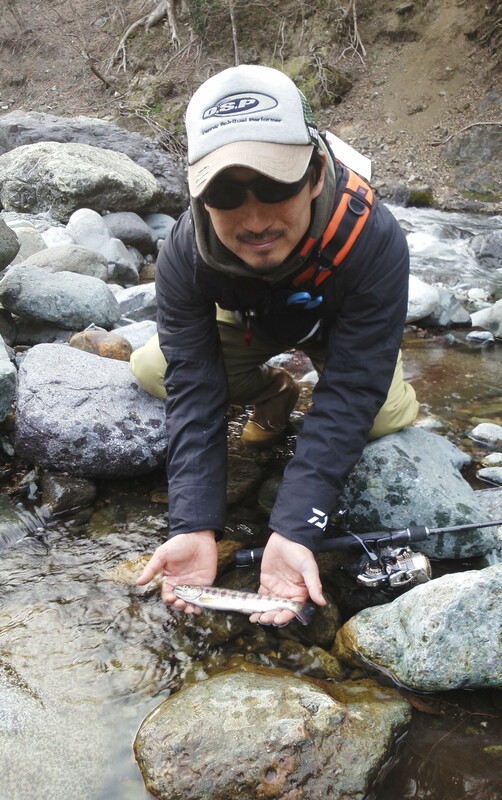 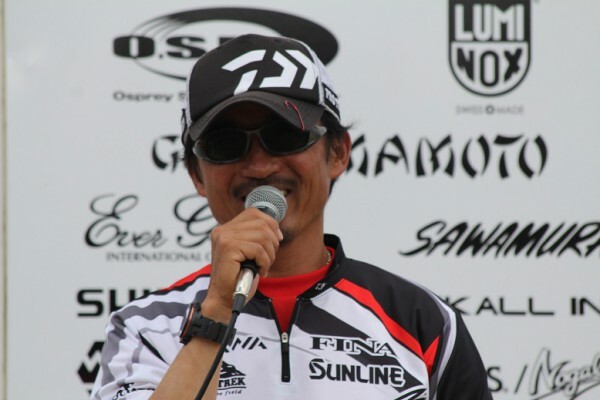 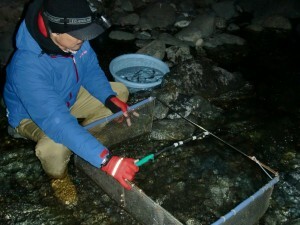 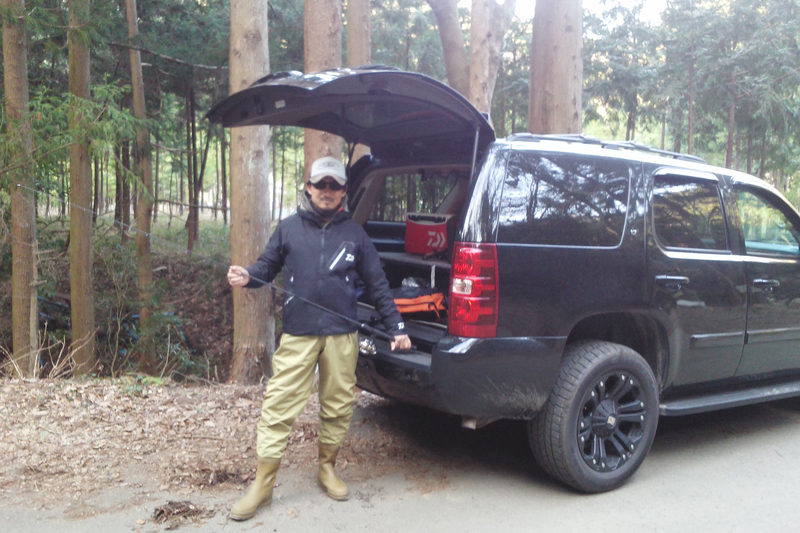 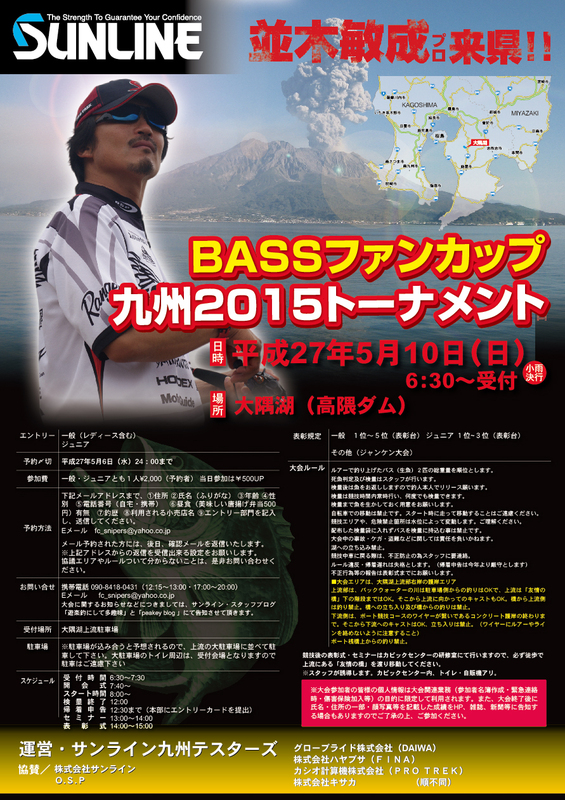 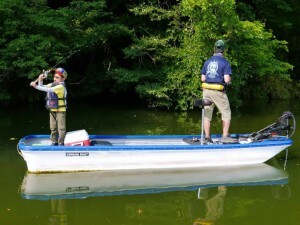 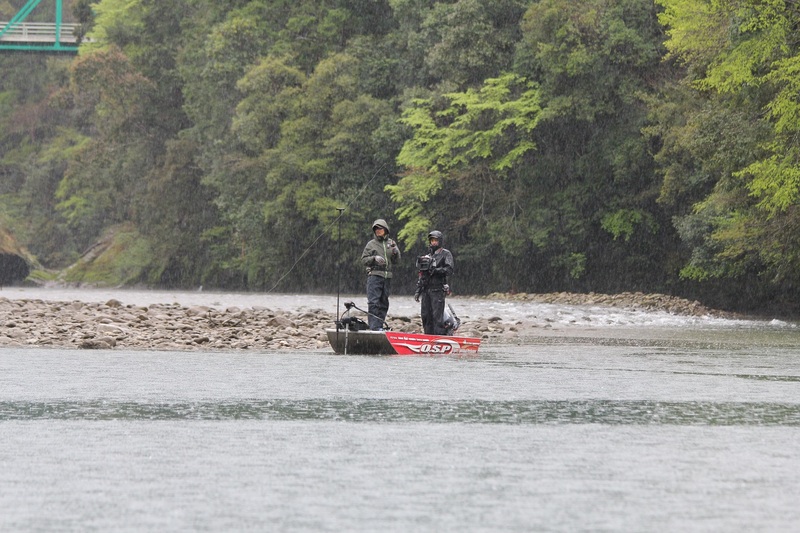 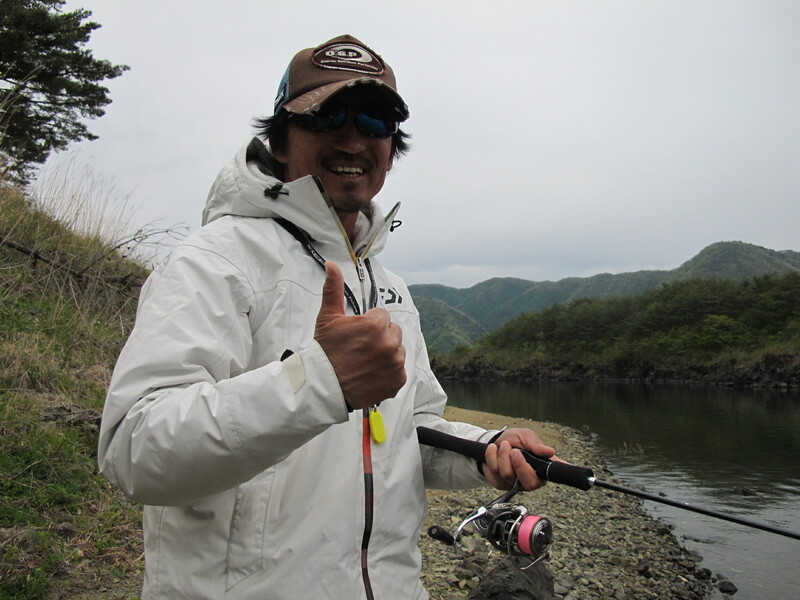 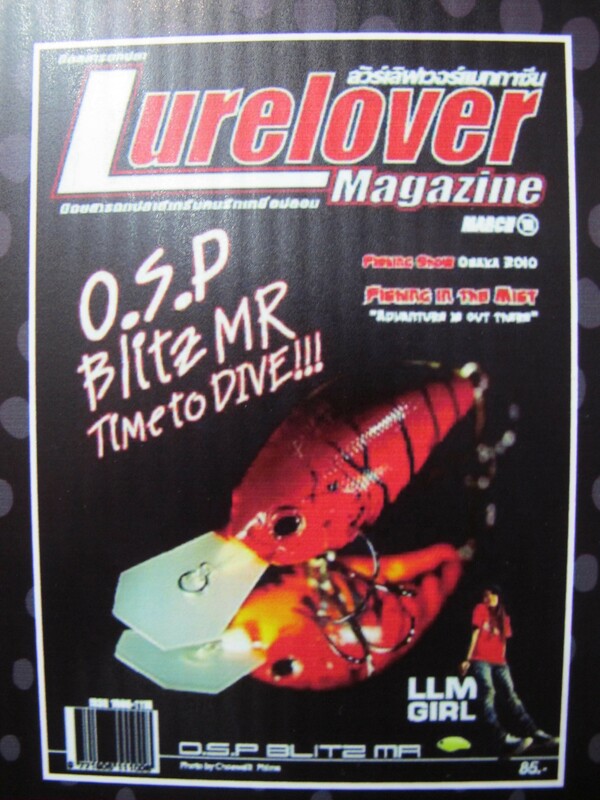 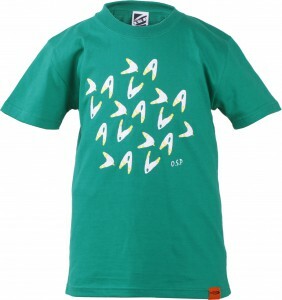 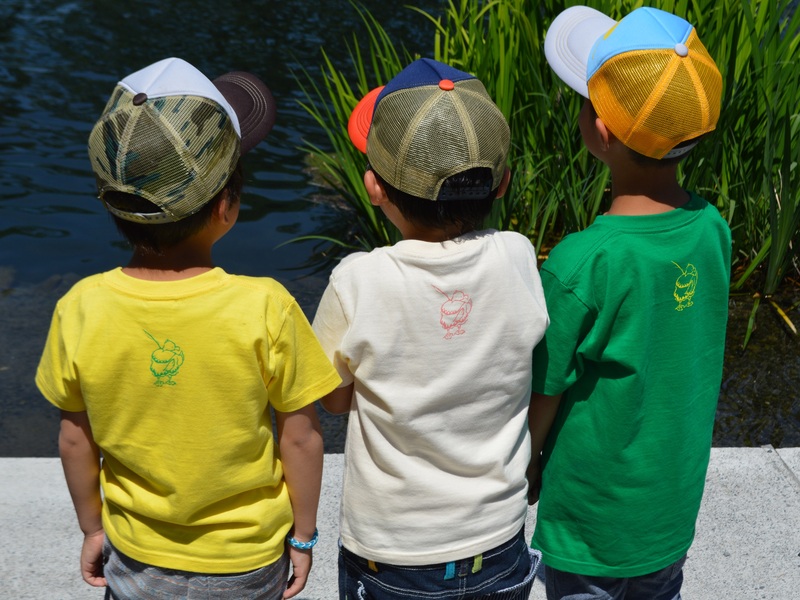 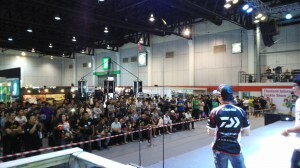 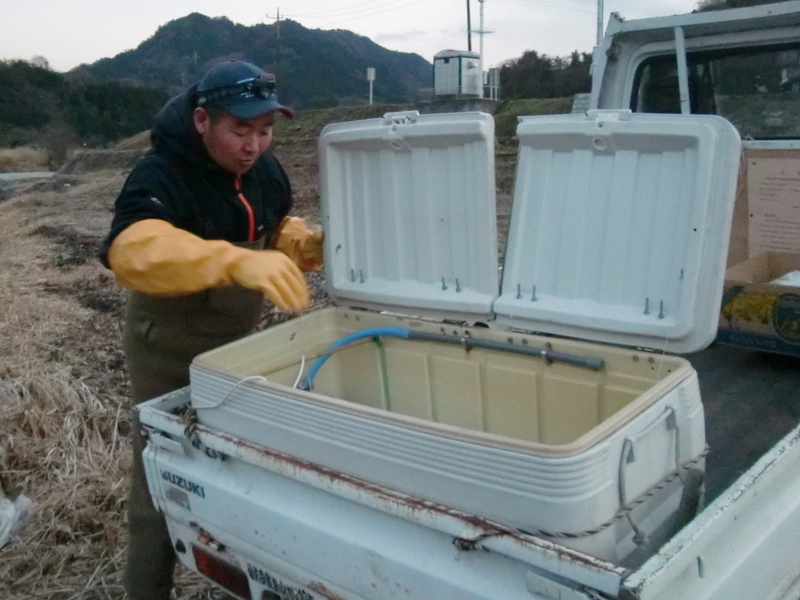 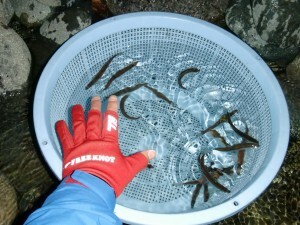 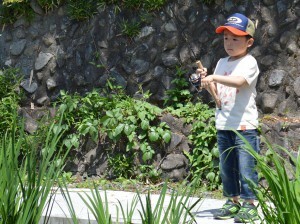 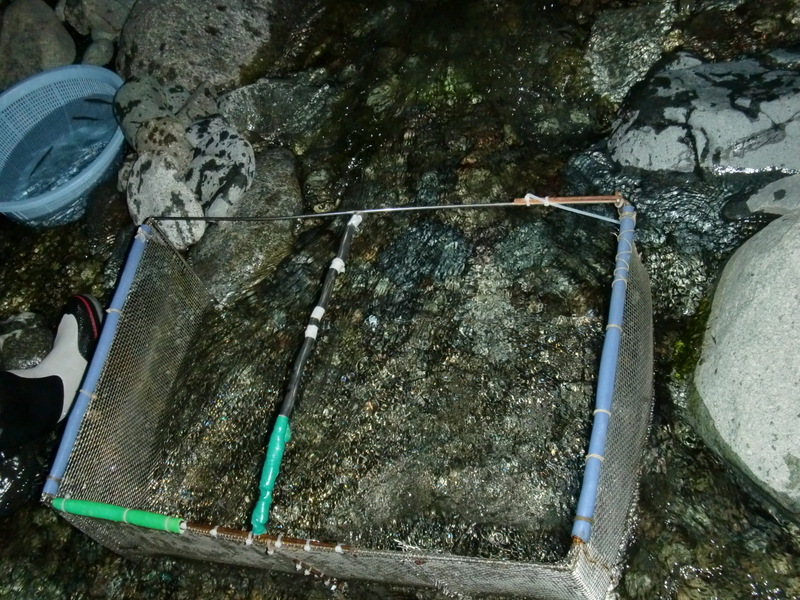 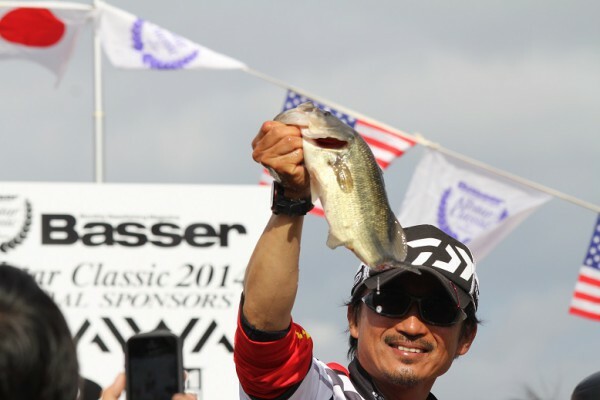 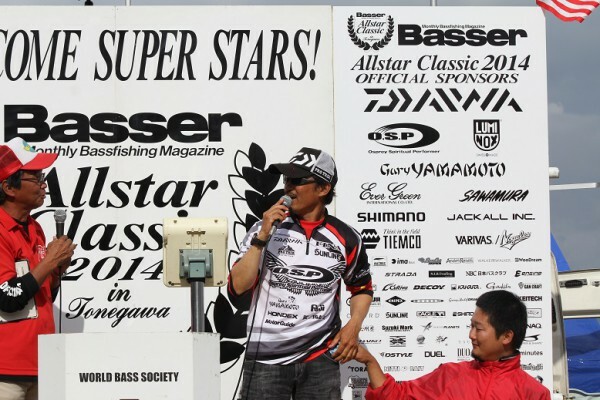 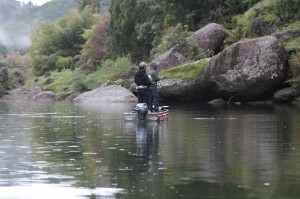 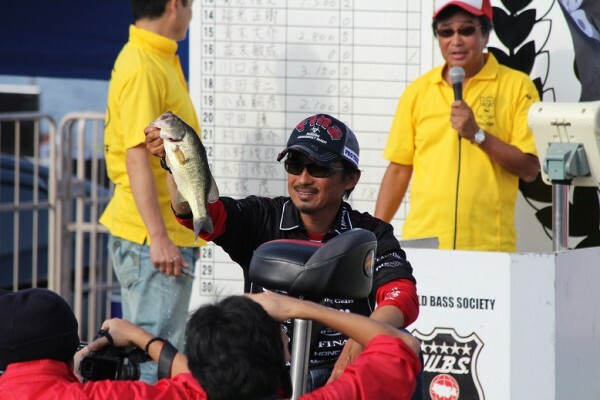 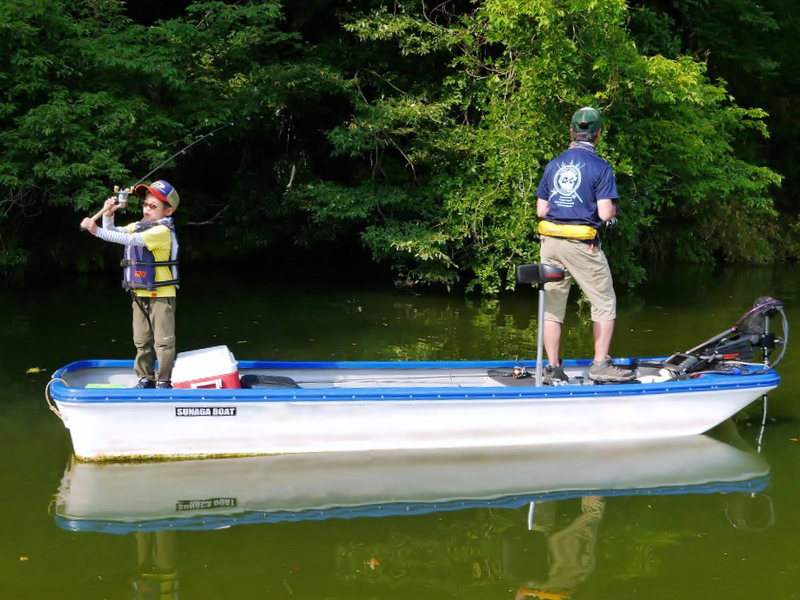 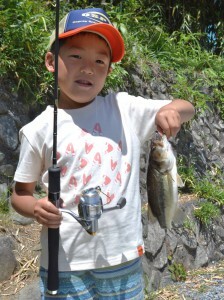 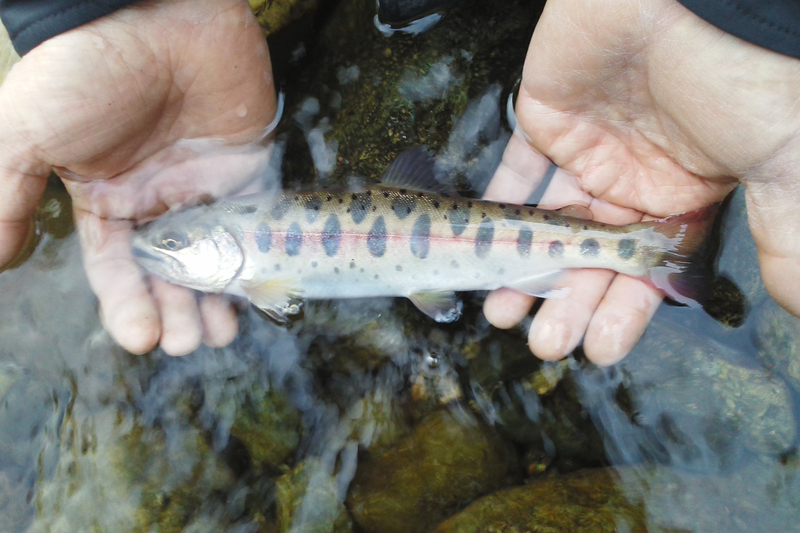 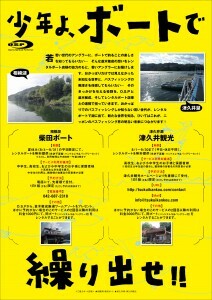 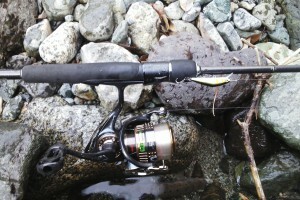 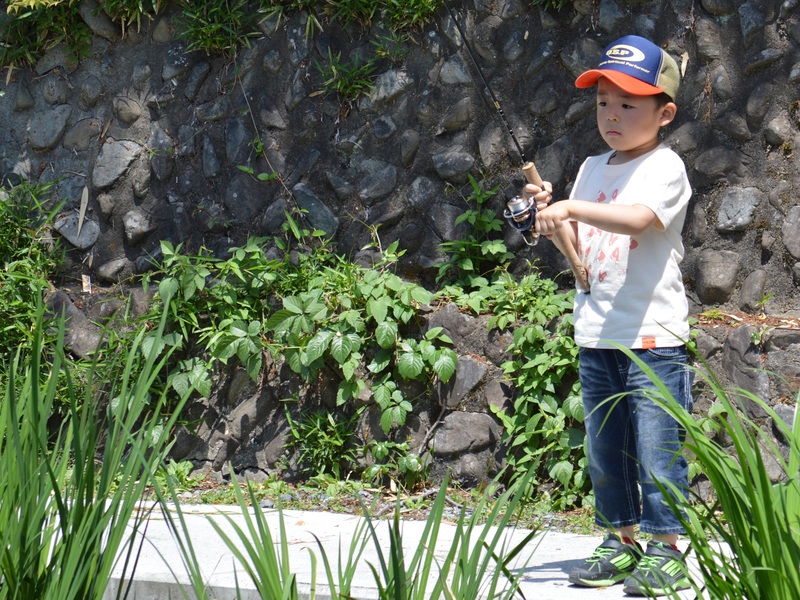 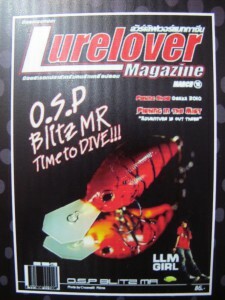 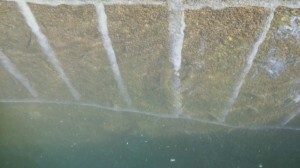 I will join the fishing show this year again. 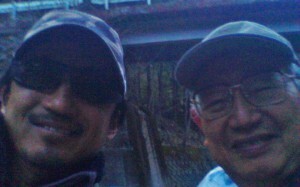 Best friend in my life.